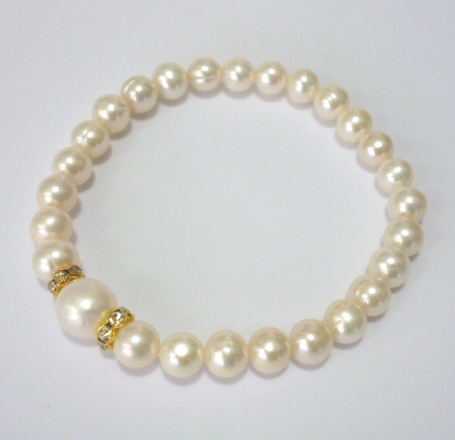 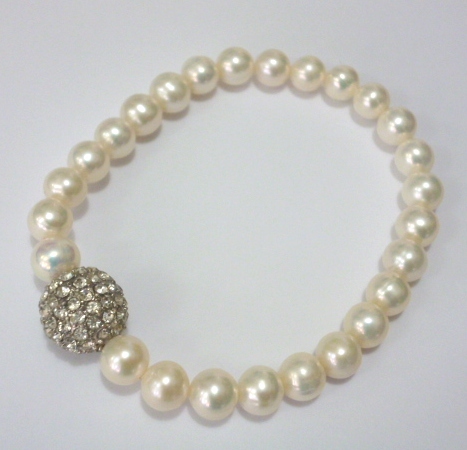 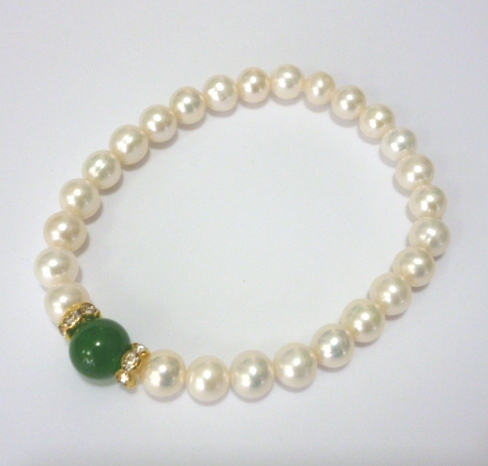 A popular version of a gloriously dressy bracelet of high-quality cultured fresh-water pearls. 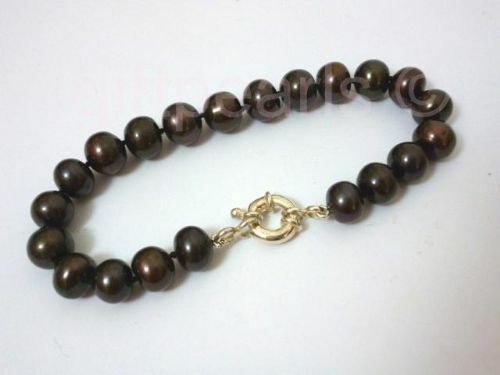 These bronze-tone black* pearls are medium - large, 8 - 9 mm, and are carefully selected for their gleaming lustre and irridescence. 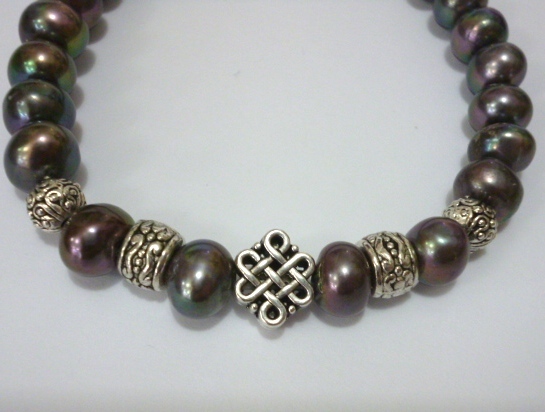 This bracelet features an antique-style central 'Infinity' knot charm and complementary charm beads, all in Tibetan silver. 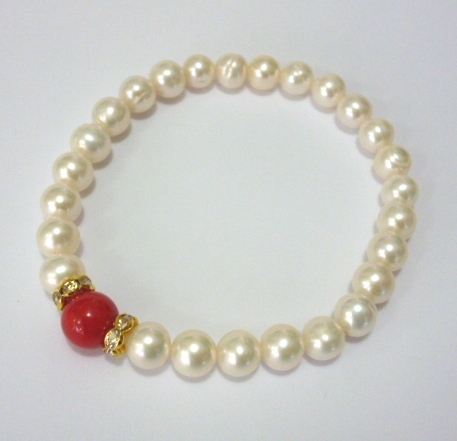 Your bracelet comes in a pretty and practical purse or elegant gift box, at no extra charge. 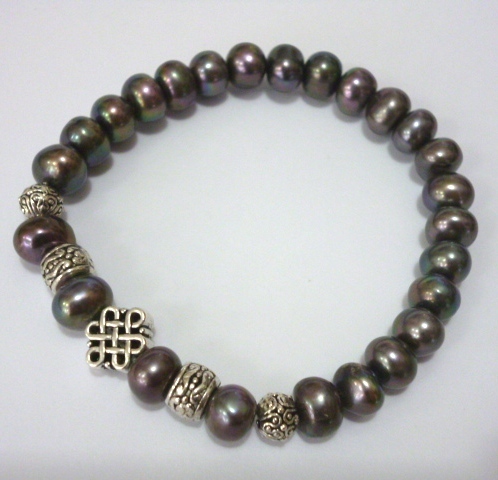 *Black pearls are very rare in nature. 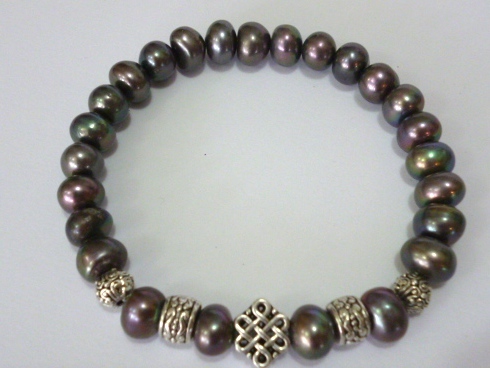 They are seldom truly black, but usually subtly-coloured, with tones of green, purple, brown, blue or bronze.